Our 25th anniversary 25% off sale ends tomorrow at 11:59 p.m. PST, which means you have less than 48 hours to take advantage of our best deals of the season. Use the code TAKE25 at checkout online or over the phone. 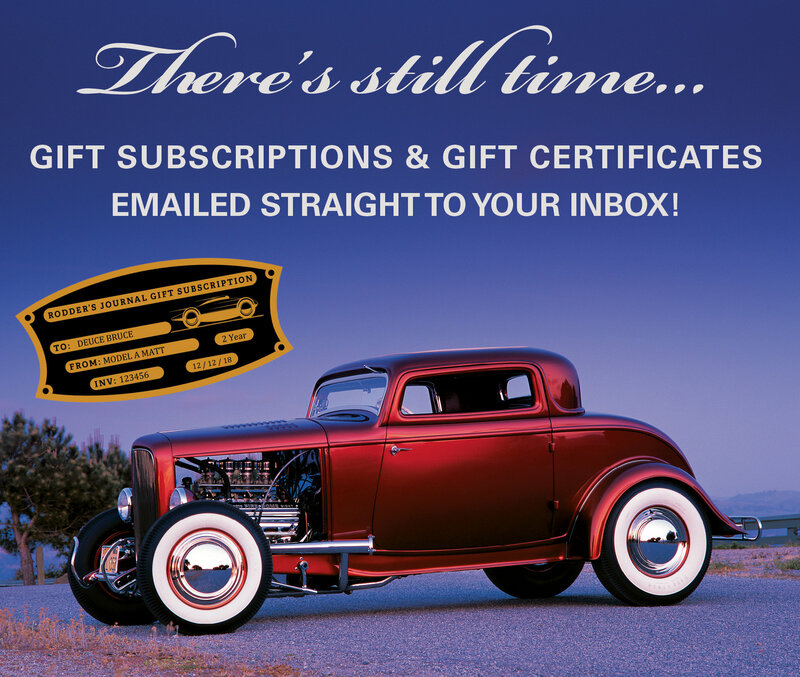 Christmas is Tuesday, and the best way to guarantee delivery by the 25th is to order a TRJ gift certificate or gift subscription. 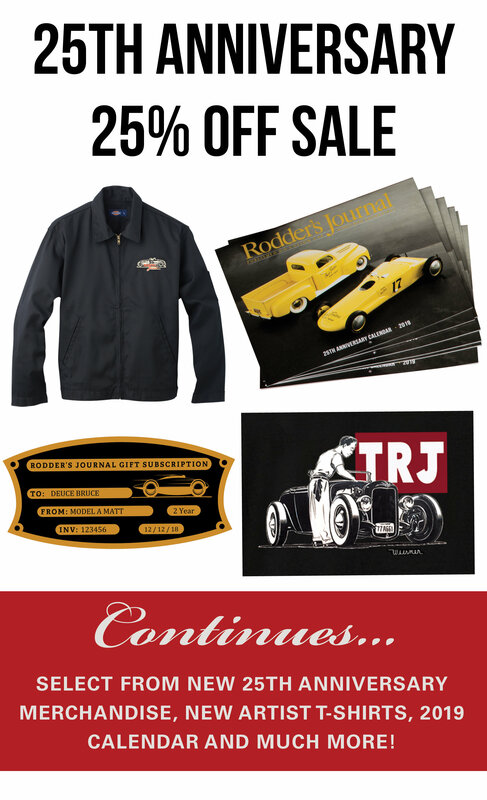 Want to send that special someone TRJ merchandise but worried it won’t show up on time? We have you covered. Simply send them a merchandise gift card. These new cards let them know that a package from TRJ is on its way. Just like gift subscriptions and gift certificates, these can also be sent via email. To place an order, give us a call at (800) 750-9550 in the United States, (877) 479-2627 in Canada or (650) 246-8920 internationally.